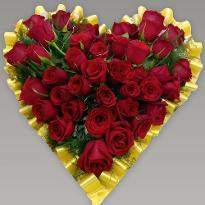 Valentine flowers are the ideal way to express love and devotion. 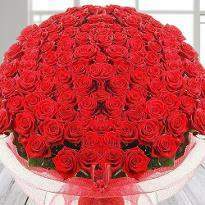 The magical power of flowers can convey the emotions of the heart without uttering even a single word. 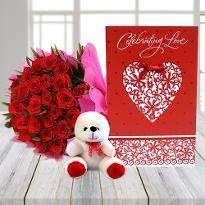 Therefore, show your love, romance, care, and affection to your special one by ordering and sending Valentine's day flowers in Nagpur. 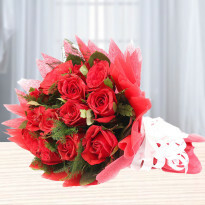 Winni provides hassle-free online Valentine's day flowers delivery in Nagpur. 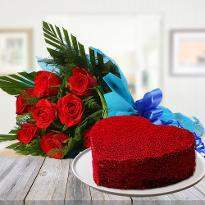 Valentine's Day is one of the most beautiful days on which all lover say their loved ones “I Love You” in different ways. 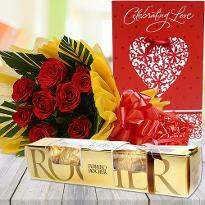 Expressing love to special one is perfect with Valentine's Day flowers. 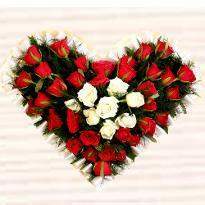 If you are looking for the best Valentine’s flowers for your precious one, then look at our vast range of flowers for such a lovely celebration. 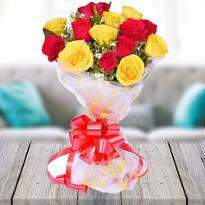 Winni offers the variety of flowers in different arrangements which surely win the heart of receiver and fill him/her with happiness. 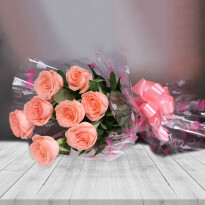 And the best part is that now you can send flowers online to your dear one residing in Nagpur with our online Valentine flower delivery service in Nagpur. 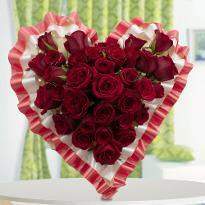 Impress them by sending Valentine's Day flowers and tell them how much they are important in your life. You can choose their favorite flowers arrangements and send them in the morning to give a good start to Valentine's day or fill them positive vibes. 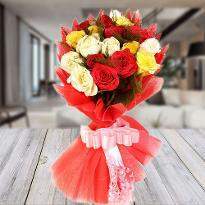 A flower bouquet ca works as mood changer and bring a cute smile on their face. 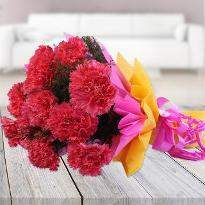 Therefore, you must have Valentine's Day flower on such a special occasion. 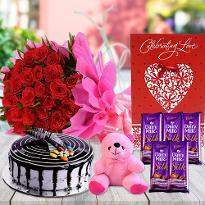 If you are away from them, then Winni is here for you to make your day more special. 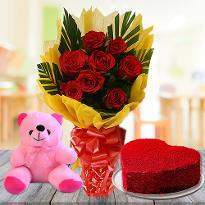 You can place your order for Valentine flowers and get them delivered to the desired place in Nagpur. 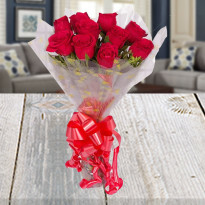 Find the best Valentine's Day flowers for your special one on this 2019 Valentine day. 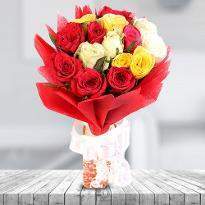 Come here at Winni and grab the best flowers arrangements for your partner. 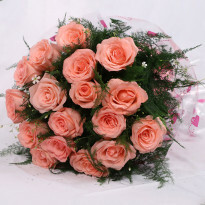 You can deliver these flowers to your special one who is living in Nagpur with just a few clicks. The gorgeous arrangements include Roses, Gerberas, Lilies, Orchids, Exotic Flower Arrangements, Mixed Flowers or basket arrangements. 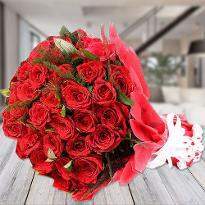 For the perfect Valentine’s celebration choose the modern arrangement of red roses for your loved one or choose as per their favorite flowers. 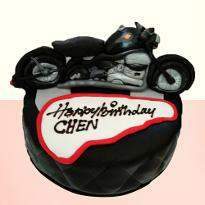 Make them feel very special and unique on such a pleasant day and fills them with great joy. 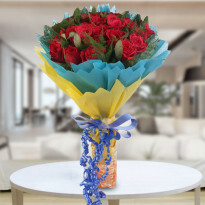 Now there will be no reason to see their gloomy face on such an awaited occasion because Winni's online delivery services, we wipe the distance between you and your lover and you can mark your presence by delivering Valentine's Day flowers online from us. 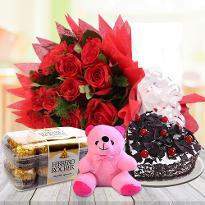 Moreover, you can deliver these flowers at midnight or same day at your desire place in Nagpur at your convenient time. It's the perfect time to remove all the bitterness from your relationship and get a new start by putting your love in it. 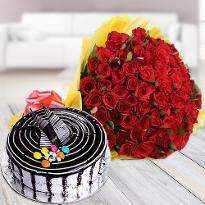 Enhance your bond with a gorgeous bouquet of Valentine flowers and make this Valentine's Day celebration 2019 a memorable one. 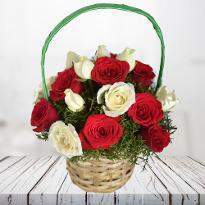 We always take care of your emotions towards your near and dear ones that's why we are here to make every celebration perfect with our excellent services and provide beautiful Valentine's Day flowers. You can trust our hassle-free delivery services in Nagpur because our first duty is customer satisfaction. 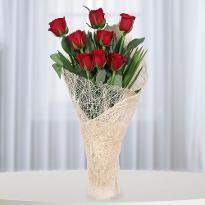 So place your order of Valentine's Day flowers online from us and get them delivered in Nagpur.